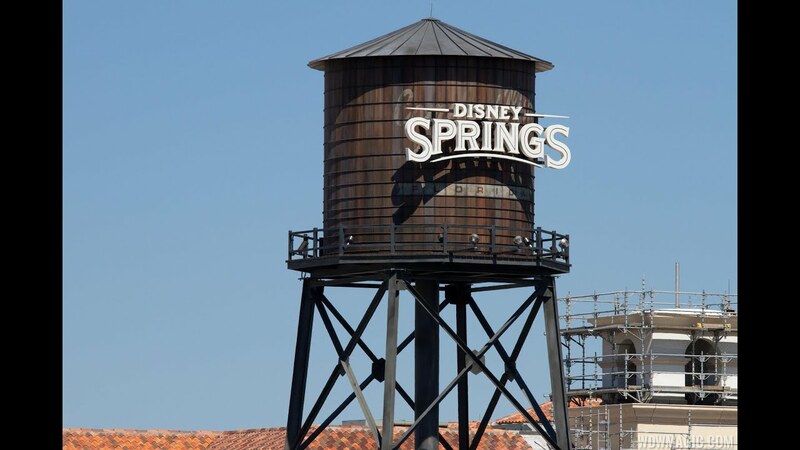 Jul 25, 2016 in "Disney Springs"
Beginning tomorrow July 26, dining at select Magic Kingdom quick service restaurants will earn you discount coupons to use at Disney Springs Marketplace stores. The offer is available from July 26 to September 4 and redeemable through to September 5 2016. Terms and conditions apply, including not to be used in combination with other discounts, and not valid on certain items such as ticket media, DVDs and CDs and Gift Cards - check with a Cast Member before purchase. As with the first offer, the coupon will be printed on the receipt and is available July 26 to September 4, and redeemable through September 5 2016. Conditions and exclusions apply.